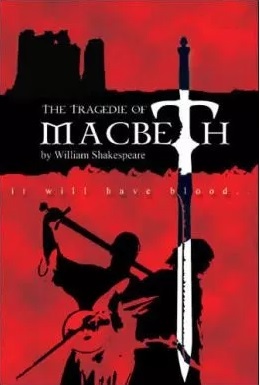 The Macbeth image in question may not be the cover of an actual book. I had trouble locating it elsewhere online. It seems it may be a mock-up cover for Time magazine's article on "Top Ten Books You Were Forced to Read in School". Nevertheless, as the image is copyrighted, it strikes me that Time shouldn't be using it without permission. How bizarre. A friend sent me the link to this. 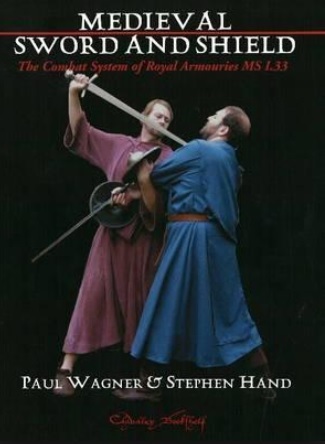 What'e even more bizarre is that I've just spent the last seven years choreographing fight scenes for a microbudget movie version of Macbeth, and I base a lot of the Scottish fighting style on I.33. The movie is finished and will (hopefully) be out by the end of the year, but we've been saying that for the last two or three years now. Some of the actors did a fantastic job of making the choreography look real...others not so much. Definitely a direct rip off of the silhouette of the original image. I would be quite cross if I was either the authors or the original photographer, and wasn't asked for permission to use the image and to be compensated for their efforts. I believe the photographer probably has the rights to the image, even if he was commissioned and paid by the authors. The copying is sloppy work intellectually and typical of the photoshop generation, and those that employ them. It reminds me of the sampling debate in hip hop/rap, from the late 1980's early 1990's. Fair use would be inspiring from the original photograph and re-pose the positions of the sword & buckler fighters in a photograph and using that to create a silhouette for the poster in photoshop. One could also just look at the original and hand draw something very very similar but at least base the poster on semi-original work .... just copy/pasting/photoshopping is just lazy work.